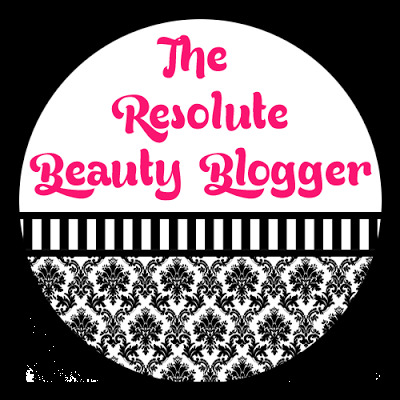 Welcome to the August updates of the beauty blogger resolution series called the Resolute Beauty Blogger. August Update: I gained 74 Twitter followers and 22 Bloglovin followers. August Update: I kept track of my monthly blog stats using the table that I discussed in my January post. August Update: I did not do any tags in August. August Update: I've been continuing my "Frugal Fridays" series. August Update: I did a review and tutorial using the Lorac Pro Palette 2. 7. Don't be so self-conscious posting full face pictures of myself. August Update: I'm more comfortable posting full face photos and posted some on my Lorac review post. August Update: No progress on this but I did finally order "real" (not homemade by me) business cards. I also added a Features/Brand Collaborations page on my blog. Overall I feel like my blog has been steadily growing month to month. I've been able to collaborate with many more brands and hope to continue to do so. Also, I'm thrilled to say that I'm officially a Murad Brand Ambassador! p.s. My blog anniversary is coming up so stay tuned for a fun giveaway in a couple of weeks!